We appreciate that keeping the vehicle off the road for the minimum amount of time is paramount to a busy Fleet Manager. Willenhall Engine Centre prides itself on being able to get the vehicle back on the road in the shortest time possible while keeping costs to a minimum. 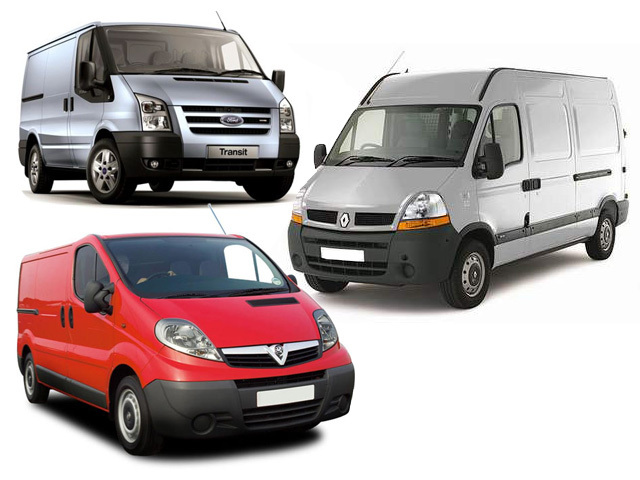 We have already secured contracts with a number of UK fleet companies but always welcome new customers.